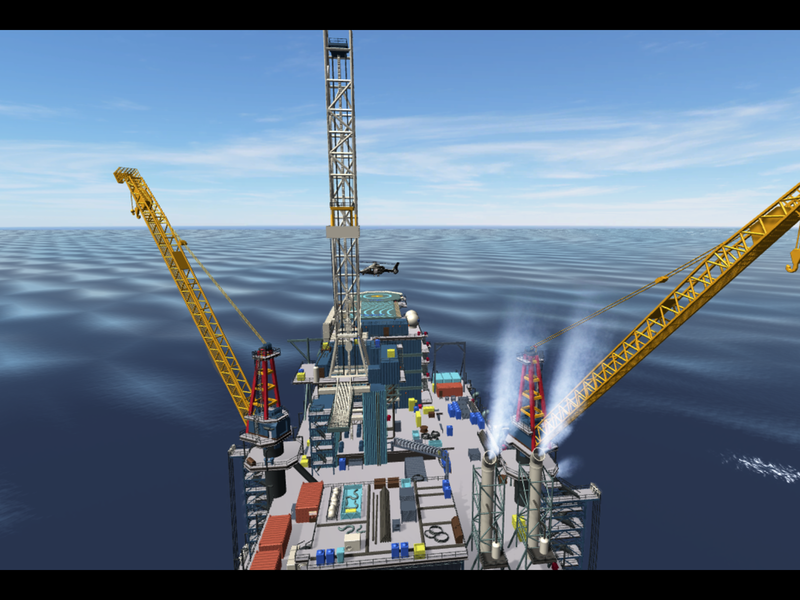 TANTRUM Lab has created a fully immersive Virtual Reality Oil Rig. Within the Experience you fly in on a helicopter, and go through fire safety training. 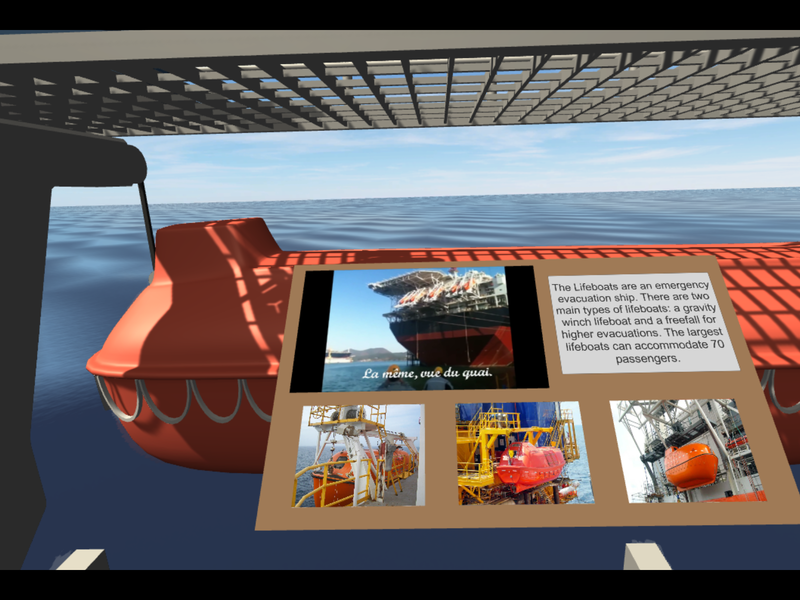 This full scale remodeling of the Shell Perdido Rig in The Gulf of Mexico offers real-time, and recordable feedback system. Making it a true reflection of the actual rig. 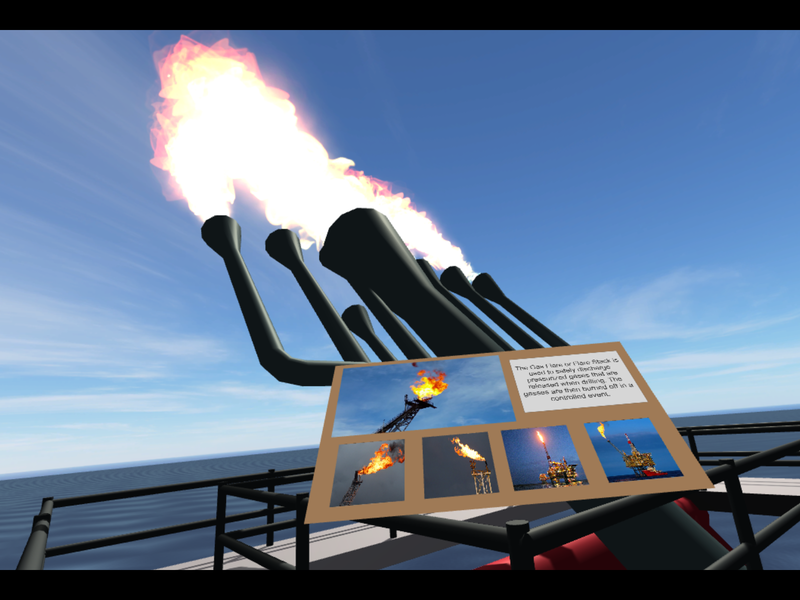 Navigate the Rig and learn where the real fire extinguishers are, where the different operation rooms are located, and the best way to get there, all before setting foot on the real thing. In 2018, TANTRUM Lab built a virtual reality rig simulation for the LAGCOE exhibit booth. 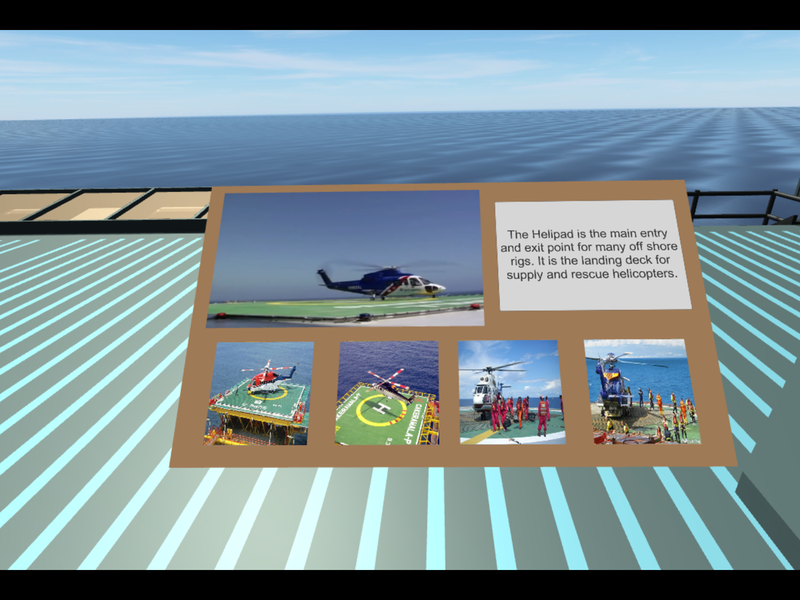 The simulation allowed users to virtually walkthrough an offshore rig that explained the different components on an offshore rig with a small write up, videos and, photos. ​Make your app as accessible as ever by making it a Virtual Website. 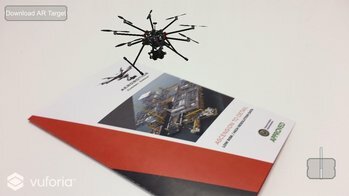 Ever wanted to fly a drone? 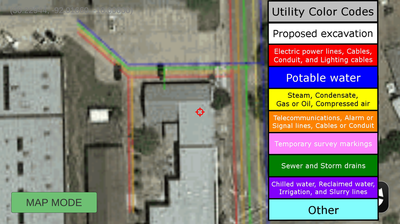 Well what about a DJI S100+ quadcopter? 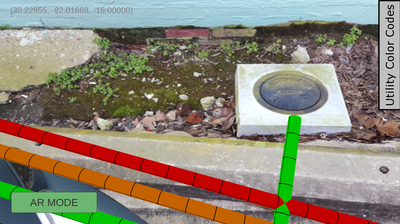 Again, using AR technology the drone, not only appears as if it exist in the real world through your your smart-device, but you can actually control this one. To find out more information, drop us a line.